"There’s an awful lot of people out there that don’t like old people, I notice. It never seems to occur to them that someday they might get old." 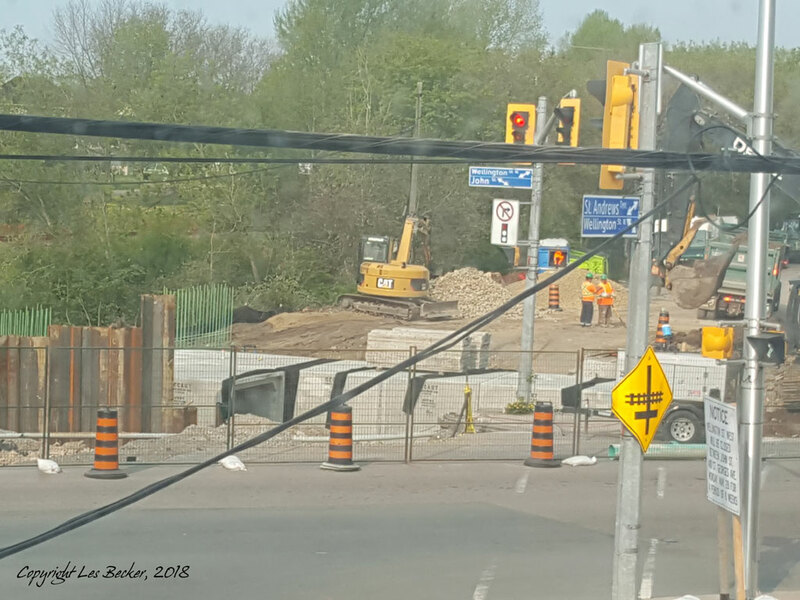 If you have not yet grown up, and love to watch big machines dig holes in city streets, be jealous… I get this view for the whole summer, probably fall and likely into winter.